Hi! My name is Jay Easley. 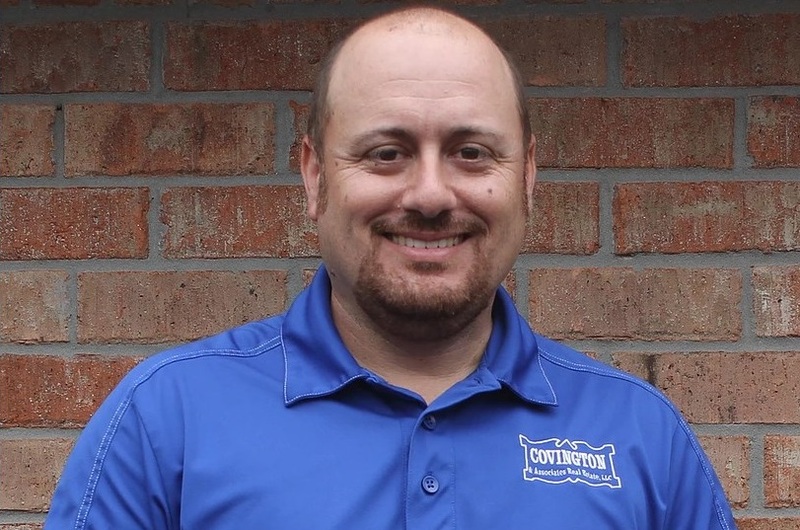 As a lifetime resident of Denham Springs, I know the community and surrounding areas and am glad to share this knowledge to help you along your home buying journey. I have been in real estate since 2014 and have sold real estate properties in the Livingston, Ascension, and East Baton Rouge parishes. I can offer you personal and individual attention during the buying and selling process. I am a no pressure realtor who has worked with some clients for 2-3 years before making a sale with them. I am passionate about helping others and work tirelessly to do so. Whether your goal is to find the perfect investment property or to investment in your perfect dream home, it is my goal to help you achieve it! My wife and I have 2 wonderful daughters and we enjoy spending time together by attending horse shows, cooking outdoors, LSU football, and a little bit of scuba diving and fishing when we can fit it in.